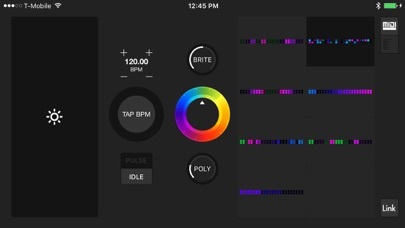 Wej is a musical accessory for your iPad or iPhone. It’s a solid base to produce sound and charge your device. It has two USB Midi ports for connecting controllers and a bright light show to go along with your music. 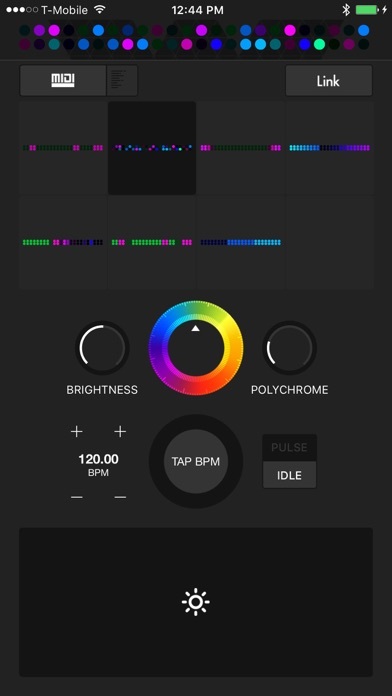 This app is the controller and bridge for the hardware. -Solid non slip quality silicon base. -2 Low latency USB ports that allow you to connect midi controller devices wirelessly. 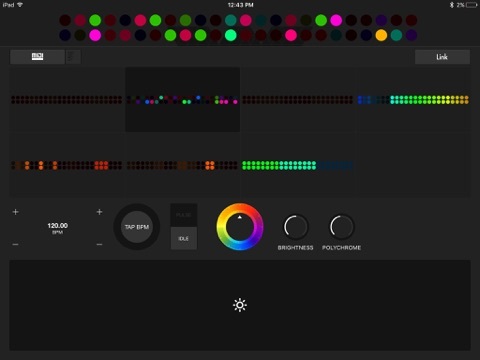 -48 Full color RGB LEDS. 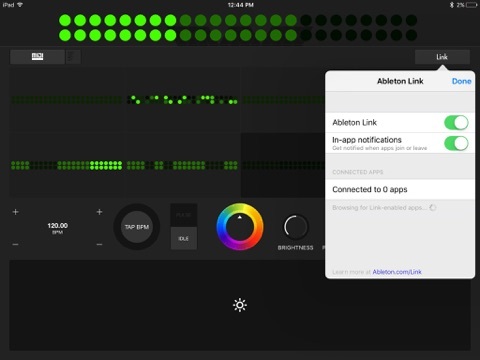 -Ableton link support for light show synchronization.